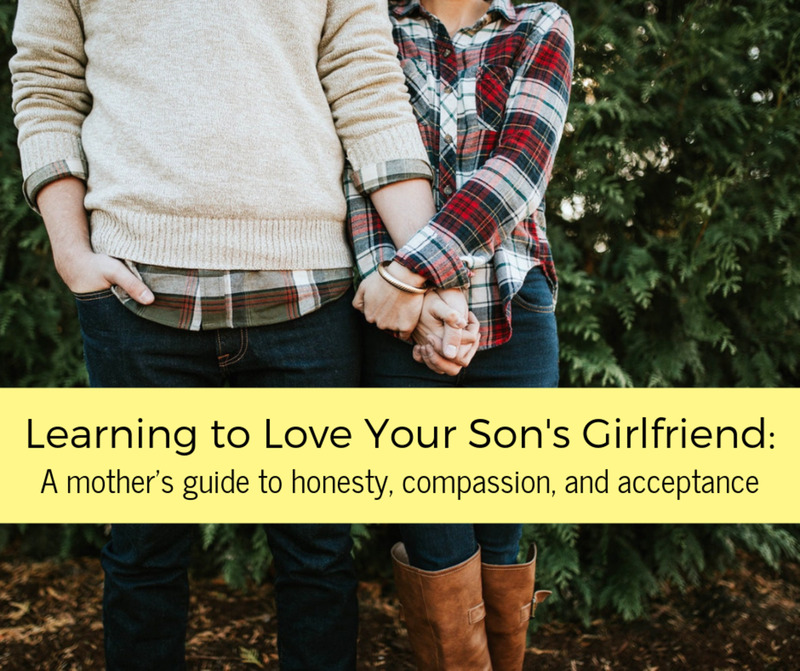 Boys typically easily entertain themselves with their naturally rough and tumble personalities. They can go out and get their hands dirty and come back with a smile that screams how productive they have just been. Us girls, on the other hand, don't exactly feel like spending our day playing sports, or whatever it is they were doing out there! You never go anywhere without it anyway, so why not have a hobby you can literally take with you anywhere you go? Start a vlog (video blog)! Learn how to take awesome pictures. Stream a new tv show. Learn something new by watching Youtube tutorials. Join a forum for something you're passionate about. 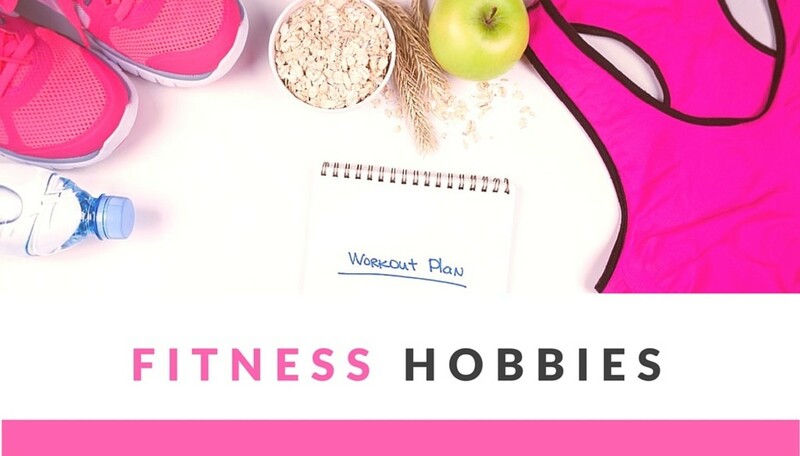 Let the creativity flow with a hobby that'll give the right side of your brain a workout! 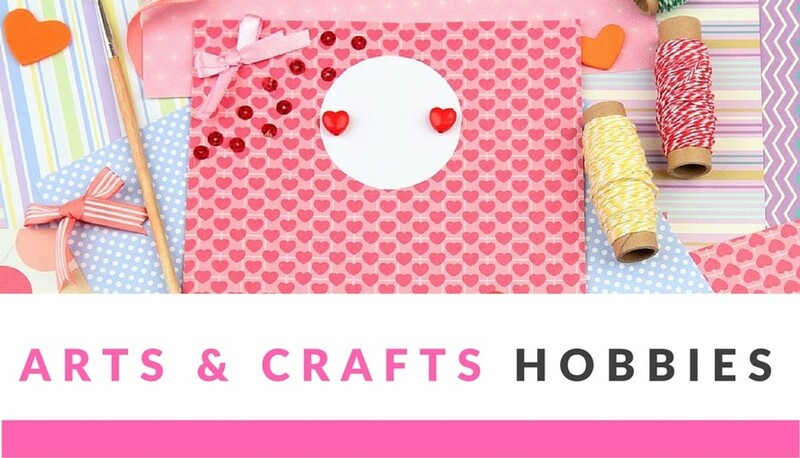 Arts and crafts are not only a great outlet for your creative side, but finished crafts can be turned into gifts or even be sold on Etsy for a little extra shopping money! Plus, you'll always know what you want for Christmas: More supplies! Make your own clothing line. Make handmade cards to give to friends or family. Get a needle felting kit. Try to draw something in 3D! Make a fleece tie blanket. Mix your own perfume scent. Make Pinterest DIY projects for your room. 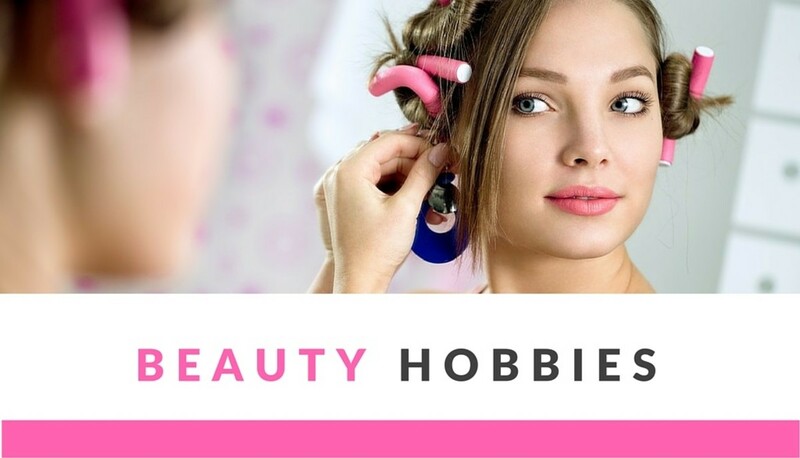 I'm not suggesting you devote hours and hours to making yourself more beautiful than you already are, because you don't need to, but it could be fun learning a new skill that you can teach your friends! Learn how to apply acrylic nails. Learn how to do movie makeup. Get crazy trying new hairstyles. Learn how to thread eyebrows. Working out can not only make you look better, but it can make you feel better! And eventually, you might even really enjoy it! Learn to do your favorite style of dance. Tighten your core with Pilates. Because we already love eating food, why not love making it too! 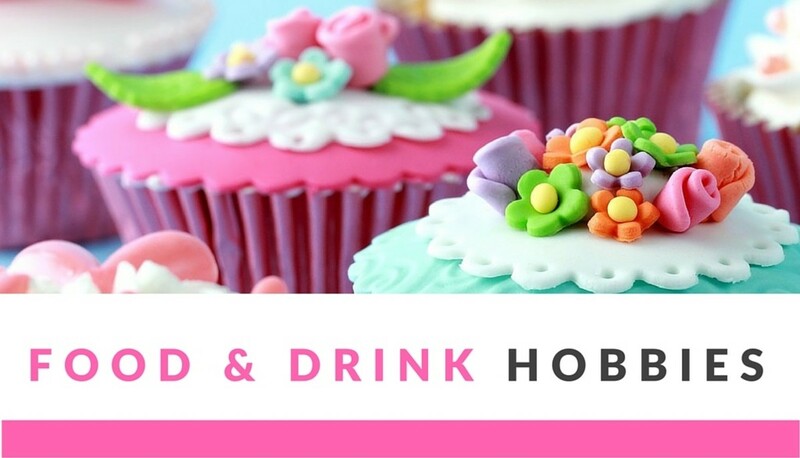 Get ready to show off those culinary skills with some tasty hobbies everyone will enjoy! Invent your own ice cream flavors. Learn how to made candy. Learn how to make pizza from scratch. Make homemade jams and jellies. Make BBQ and hot sauces. Decorate cookies and cakes like a pro. Invent your own smoothie recipes. Make your own popcorn seasonings. Brew gourmet loose leaf tea. Start a cooking show Youtube channel. 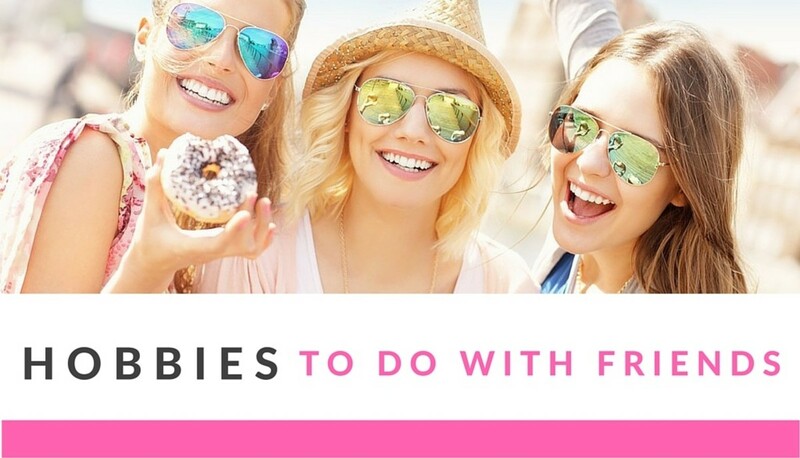 Starting a new hobby can be exciting, but how much more fun will it be when you bring your friends along for the ride! So grab your girls and figure out which hobby everyone's the most interested in trying! Play extreme frisbee or KanJam. Start a baby sitting business. Join a club at school. Start a funny Youtube channel with your friends. What a list! 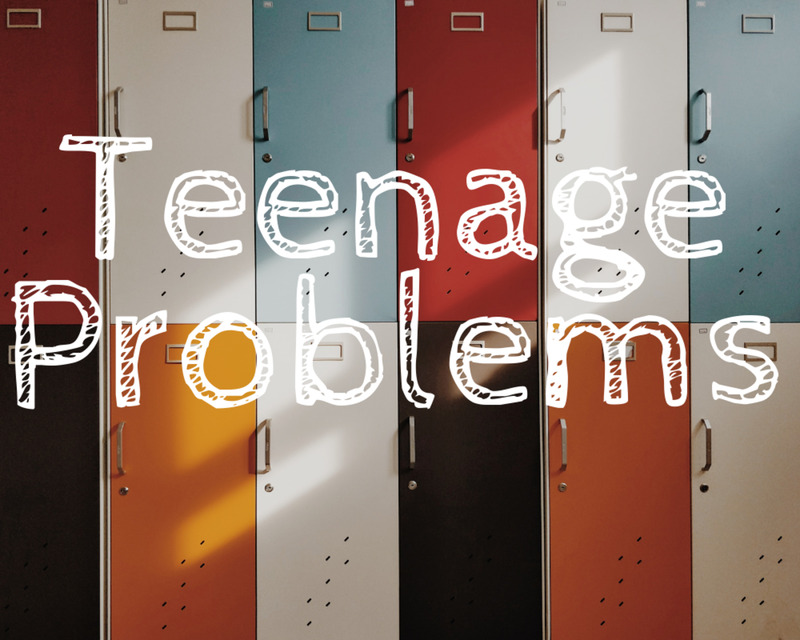 Hopefully you took some notes for a teenage girl you know, or if you are the teenage girl, take some of these ideas and run with them. Exploring new hobbies is a healthy way to expand your interests and even meet new people within those interests. 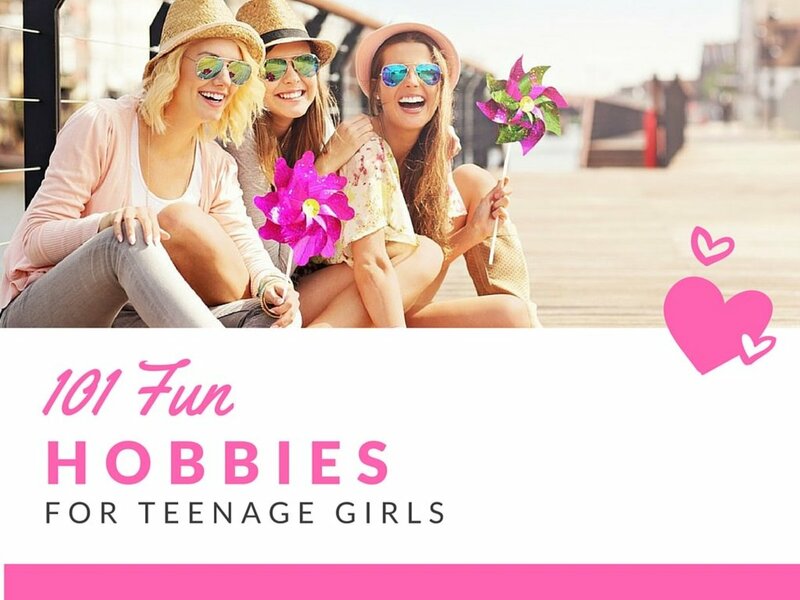 Whether it’s a rainy day or a sick day, there are some hobbies on here for teenage girls that they will love. Some people actually make a hobby out of collecting hobbies! You can never have too many hobbies! What's your favorite type of hobby? Cool DIY Projects to Make! I'm literally a teenage girl and this has to be the most sexist thing I've ever read. You can do better, sure you took the time but clearly it was time not well spent. If this is too sexist for all of you then just go to a different website. 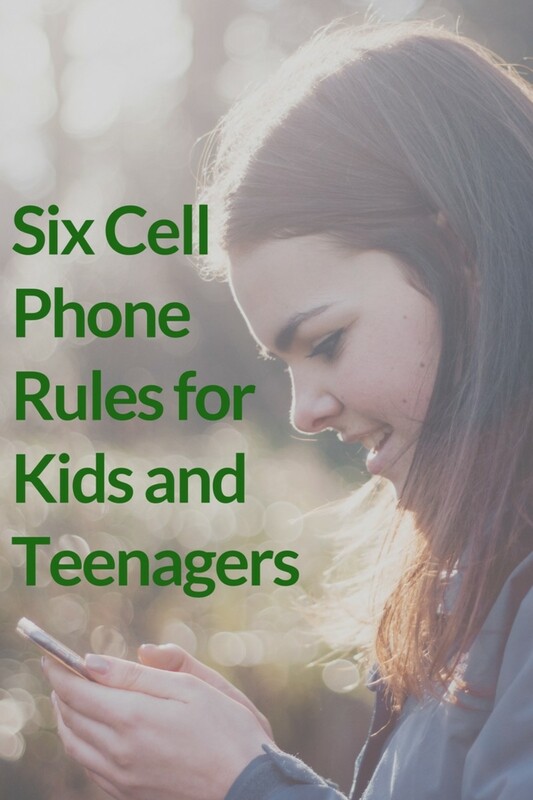 Instead of yelling at the author, I'd like to thank them for the time they spent to create this post, it helped me a lot! I was looking for hobbies and saw this. It's all girly stuff. Who says girls can't play football with the boys? It's totally sexist! The paragraph is really based on girls but that's all this site is about I just wish people would stop categorizing everything and anything in the world these days. I swear its so stupid how you all cant appreciate the hard work this lady or team of people has put into this site. Thank you guys for showing me what it means to journey into some more hobbies. I've loved every one of them. I feel like this helped but I still don't know what to do it has to be something different and not crafty. And honestly I wish I could do photography but cameras are so expensive, I already sketch and stuff so I want to do something different that is not connected to school. Any suggestions? The intro though, really cheesy and sexist. I love your ideas Kara I’m always bored out my mind and I don’t have a cell but I love crafts and exercise. Ty for those ideas and more. Those are great hobbies! 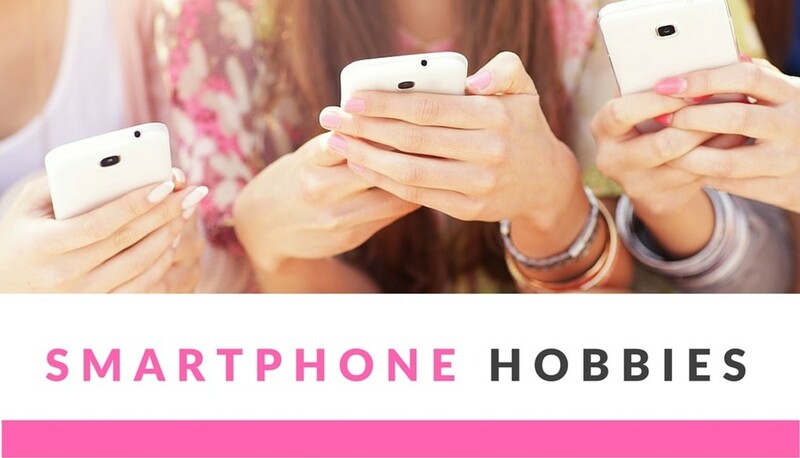 I sort of agree, Candy Crush might not be a typical 'hobby' suggestion, but the way I see it, a hobby is something you do to unwind and destress during your free time. That's why I included it. I would totally suggest a craft over it though! My pick would be needle felting! There are some great suggestions here. I like the blogging ideas and making your own makeup or clothing line. Those are pretty awesome. I'm not sure Candy Crush really counts as a hobby, but there are a lot of fantastic suggestions here. This knows me so well! This hub is honestly so pretty. Maybe it's the pink. I love these suggestions. Shopping is definitely a hobby to indulge.